The graphics card we have for review today is one that has been in the pipeline for over 5 months and is something we have been incredibly excited about. 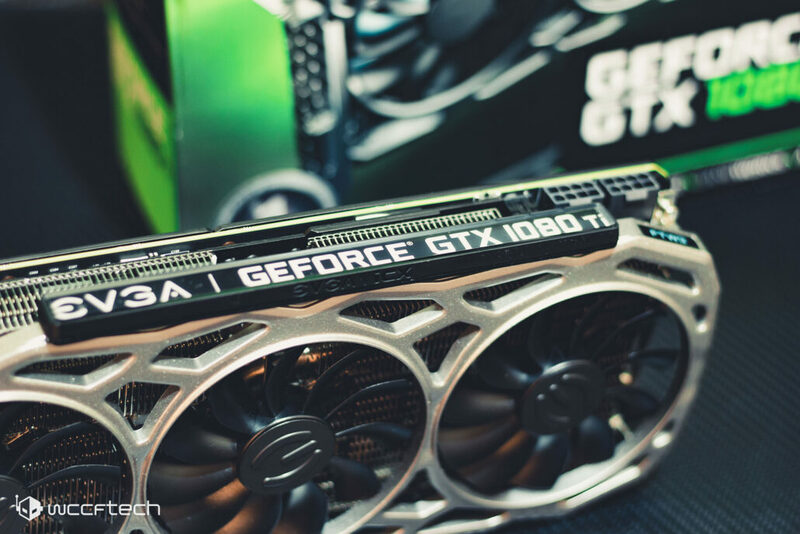 EVGA cards are finally part of our review roster and we are kicking it off with the EVGA GTX 1080 Ti FTW3 GAMING. With GTX 1080 Ti prices reaching an all time high, it seems like a good time to re-visit the gaming potential of the cards. The sample was provided by the manufacturer for review purposes. The EVGA GTX 1080 Ti FTW3 features a compact dual slot design. High end graphics cards were already considered on the edge of affordability before the cryptocurrency boom, but the cost of a 1080 Ti nowadays has given a brand new definition to “high end” graphics card with pretty much every variant retailing upwards of $1000 and the best versions anywhere from $1400 to $2000 depending on demand. The EVGA GeForce GTX 1080 Ti has been hovering around $1300 on Amazon and is currently priced at around $1399. So the obvious next question then becomes whether this price is going to be coming down – as to that, it’s anyone’s guess. Everyday more and more crypto-currencies are popping up on the map and the vast majority are mineable on GPUs, which basically means that unless the entire crypto market flatlines, the demand for GPU mining isn’t going anywhere. With that backdrop in mind, we can finally begin the review of one of the more impressive GTX 1080 Ti flavors out there. A point to note before we begin is that this is the 11 GHz version, there is an even higher clocked version out there (12 GHz) called the FTW3 Elite for anyone willing to shell out the extra cash, although its worth noting that you can overclock this version to approach that level of performance quite easily.